Ten days in GENEVA, VEVEY and LUGANO. Dine with the stars of Swiss gastronomy. Meet and taste with the greatest winemakers of Switzerland. Be received in private homes and castles amidst splendid tapestries, furnishings, and fine art. 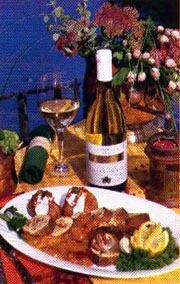 Hungary is famous for wines and gastronomy. We invite you to celebrate in a number of festive occasions by participating in one of our special programs designed to introduce you to Hungary's vintage wines and gastronomic delights. 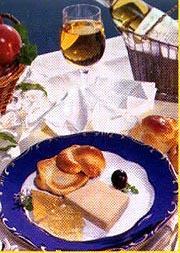 Visit elegant restaurants, cosy cafes, vintage wine cellars and pubs where regional menus are combined with especially chosen wines to bring the best harmonization of food and wine available. Accomodation provided in 4 and 5 star hotels. Several packages to choose from. All have been designed with one purpose in mind: YOUR ENJOYMENT.